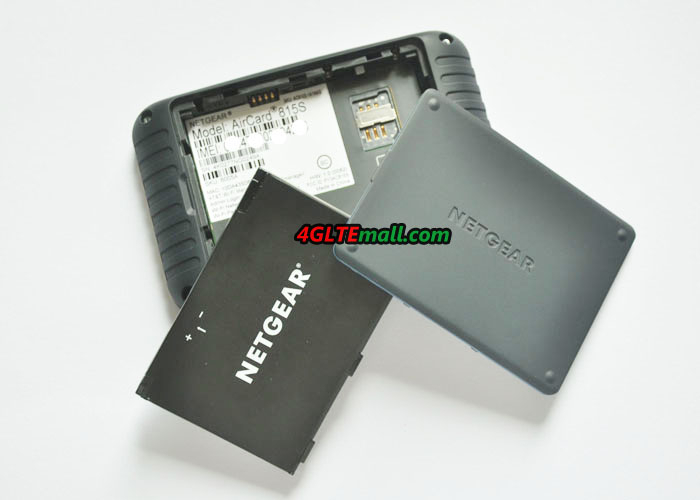 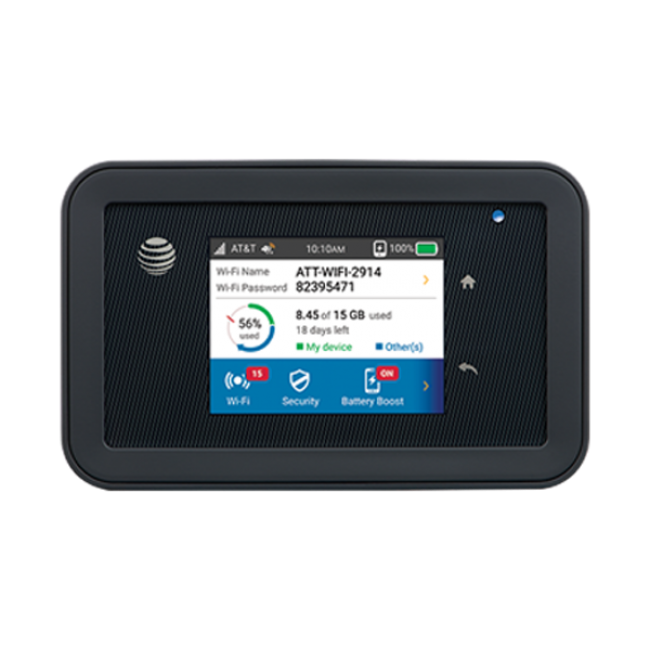 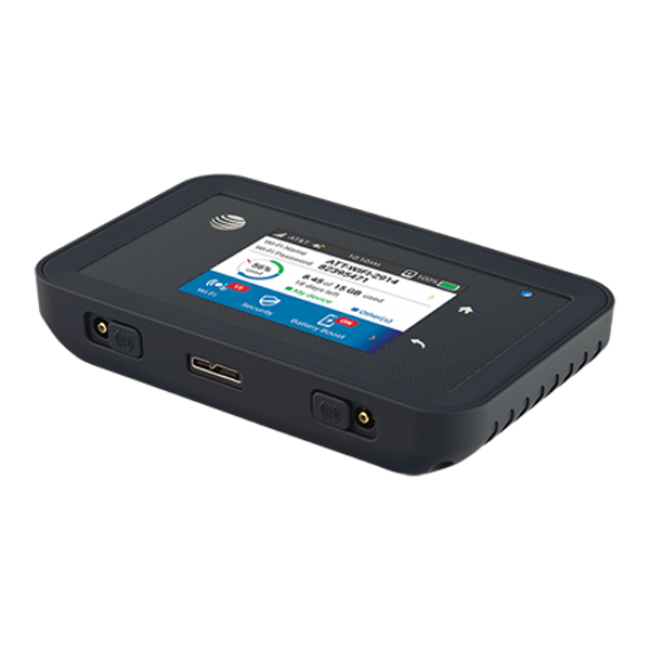 Netgear Aircard AC815S is a new 4G mobile hotspot which is now available for US network provider AT&T. 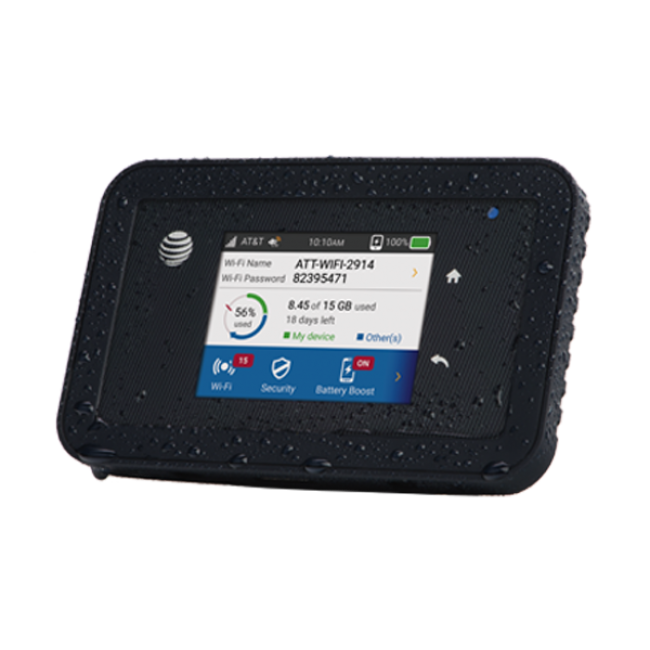 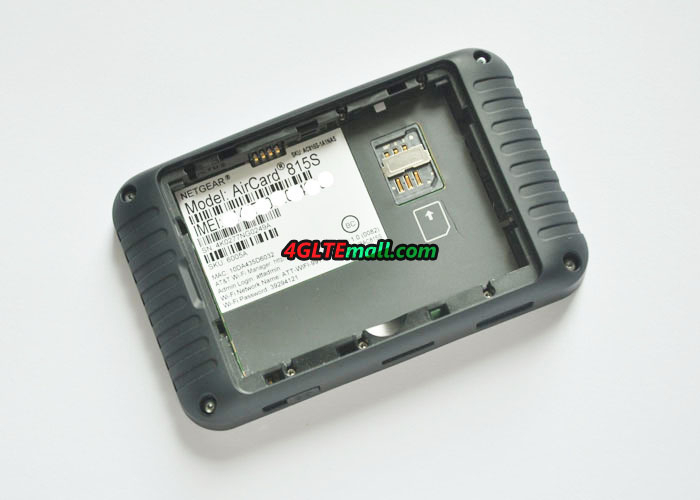 Aircard 815s is also named AT&T Unite Explore, which is with rugged design that is dustproof, shock and water-resistant. 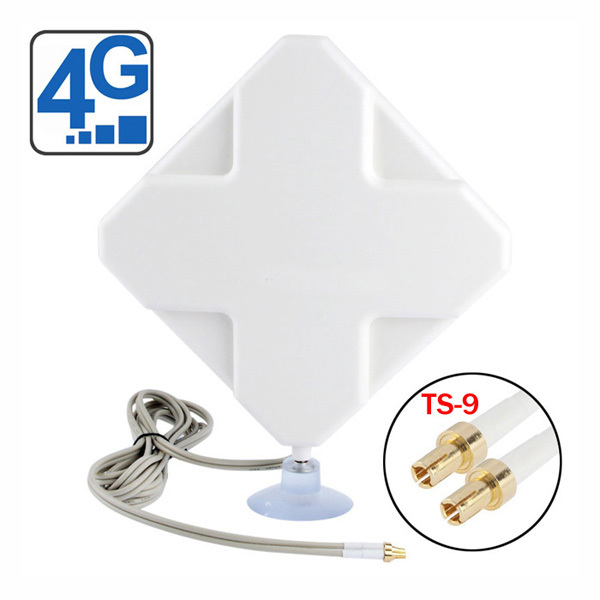 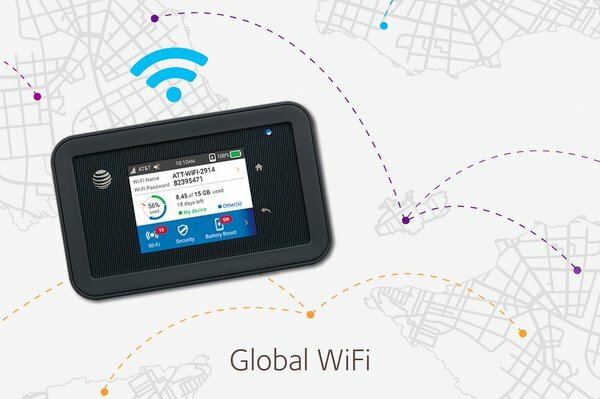 You can take AC815S to travel the world for 4G LTE roaming. 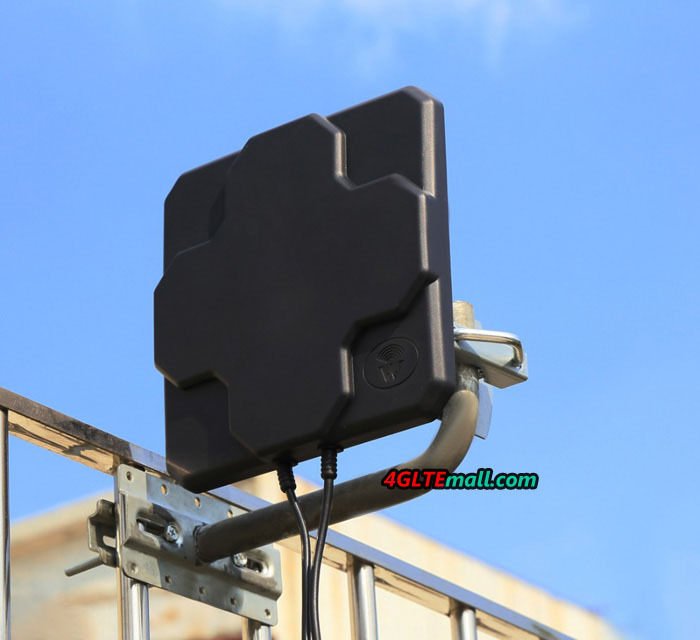 AT&T Unite Explore is a LTE category 9 mobile router which could support peak download speed up to 450Mbps and upload speed to 50Mbps. 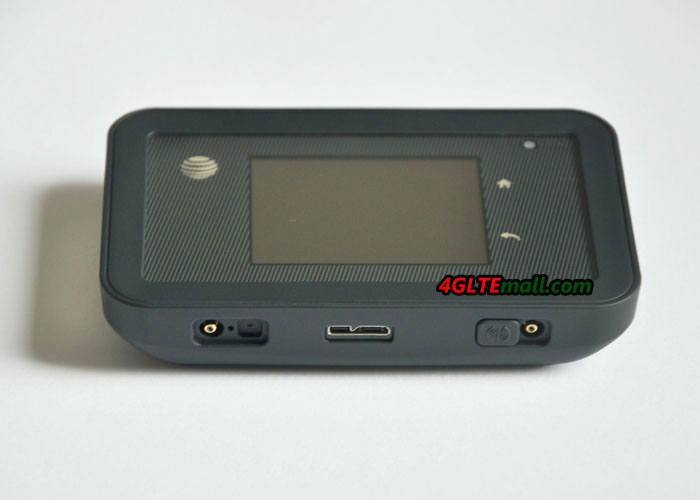 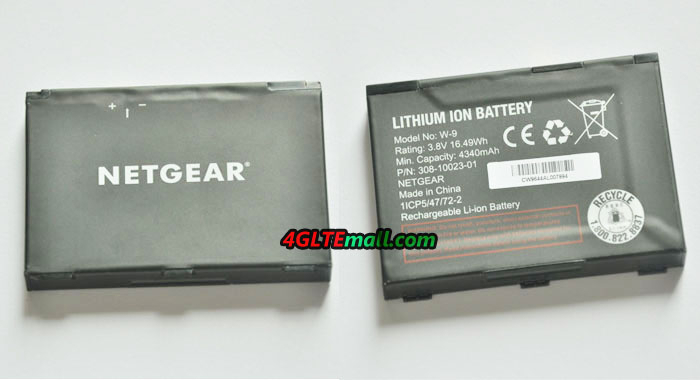 With removable Li-ion battery of 4340mAh capacity, you can continuously use the AT&T Unite Explore for over 20 hours. 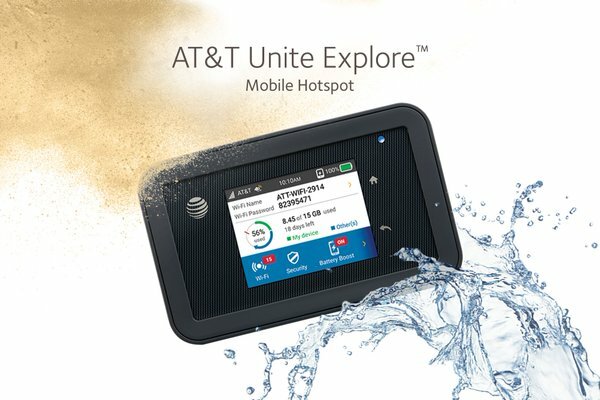 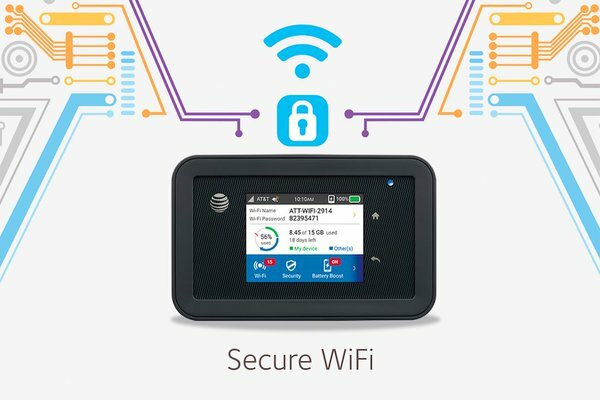 Up to 15 WiFi enabled devices could connect to the AT&T Unite Explore. 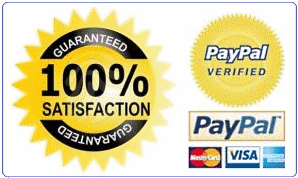 Wooot!!!! 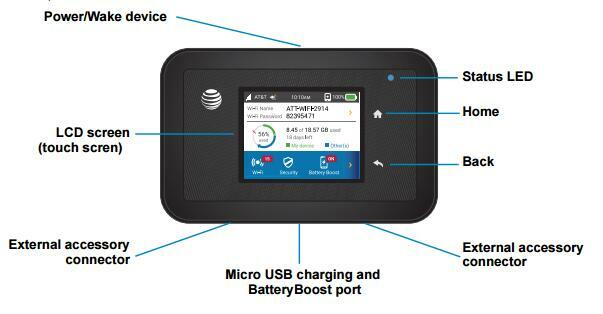 My awesome speedy Biggest WIFI, yet so small and light.